Biigger damage using a hero? Can someone explain to me why my 2 pink star shotter has 5748 dmg, but my epic Carl with the same weapon has 6278 dmg? 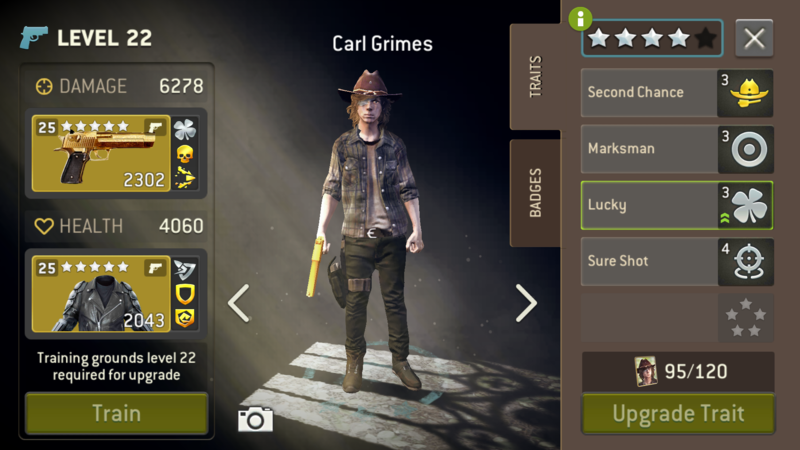 I understand that Carl has Marksman trait, but does it add almost 500 dmg? Or heroes have bigger base damage? 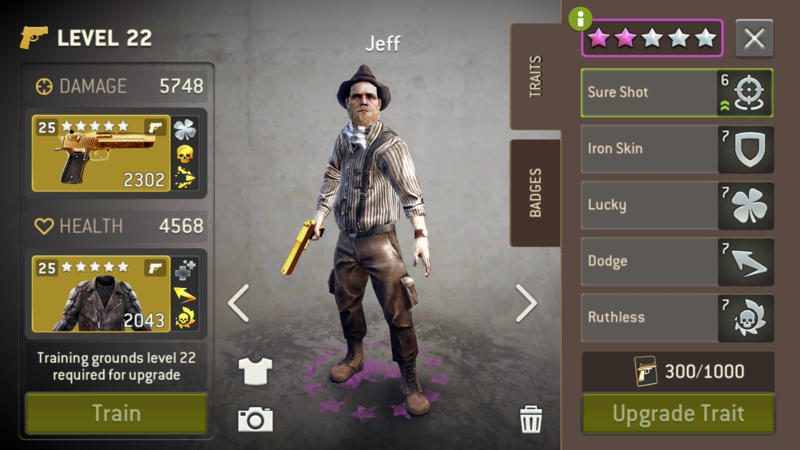 Albo would like to ask about Jeff traits, because Im thinking about looking for another shooter with marksman and revenge trait? Does the Dodge trait stack up with the Dodge from the armor? Carl has high base damage, more than his father and aaron f.e..
(So yes, it is not because of his marksman, but it does help).